18) Early on, Robert Plant attempted to buy a shirt he liked on Carnaby Street, and was asked for ID when he tried to pay with a check. Without one, Plant retreated to his car and returned with a copy of Led Zeppelin’s first album as proof of his identity. Jimmy Page: 10 Things Every Led Zeppelin Fan Must Know! 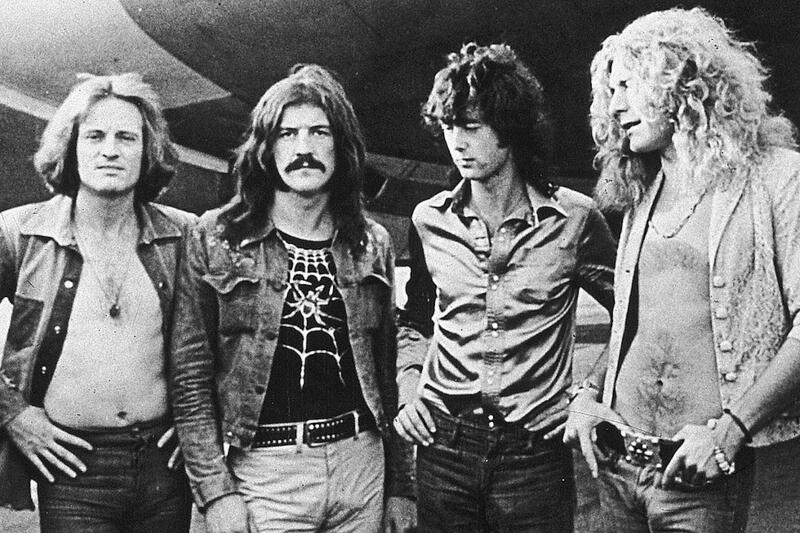 Which Led Zeppelin Song Describes Your Life? 2. John Baldwin was not a stage name. It was JPJ’s birth name. 13. 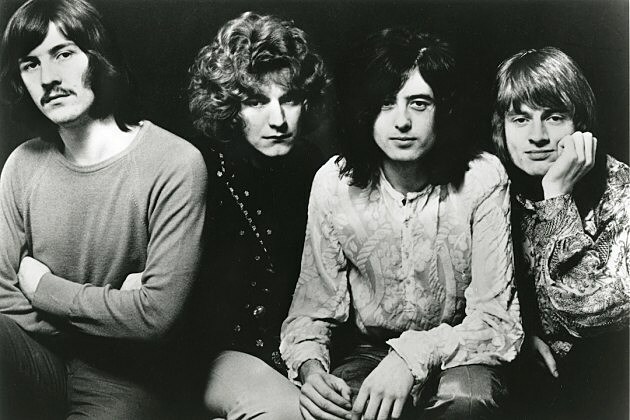 Jimmy Page did not know Robert Plant and John Bonham from the Band of Joy. He’d never heard of them. Terry Reid recommended that Page check out Plant with his band at the time, Hobbstweedle. Robert Plant then recommended John Bonham to him. 17. The cadence was from Little Richard’s Keep a Knockin’, not Good Golly Miss Molly.